Patritti Performance Designs is our own in-house paint + bodywork design specialist. Capable of producing unique and functional bodywork, repairs and restorations, as well as custom composite components. Featuring a dedicated Accudraft downdraft paint booth in-house and offering everything from small touch up and respray service all the way to ground-up restorations. Including PPG’s Global Refinish System® and Sartorius Mixing System, we can create and match any color imaginable. Each car receives expert level care from disassembly through finishing. Have a uncommon goal or issue? Want something better than off the shelf? 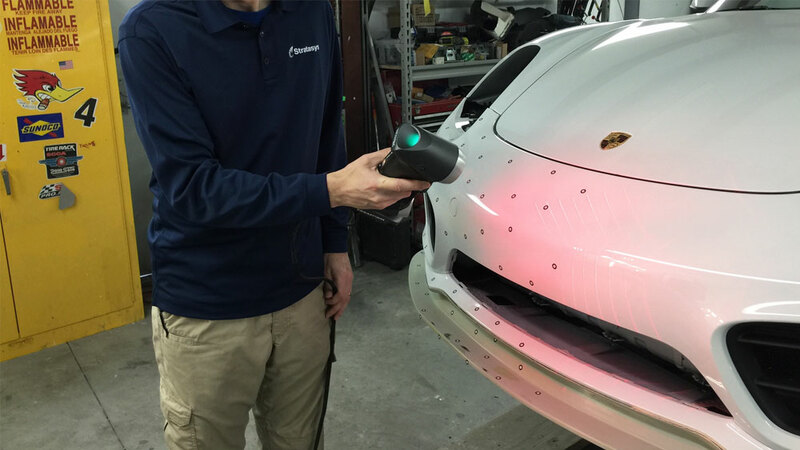 We will work with you to design, prototype, and complete your unique solution whether it’s a front splitter or a whole wide-body kit. We combine 30+ years of hands on experience with the latest technology to make sure you project comes out perfectly. With it’s versatility and weight-savings, carbon fiber, Kevlar & fiberglass are very hard to beat. 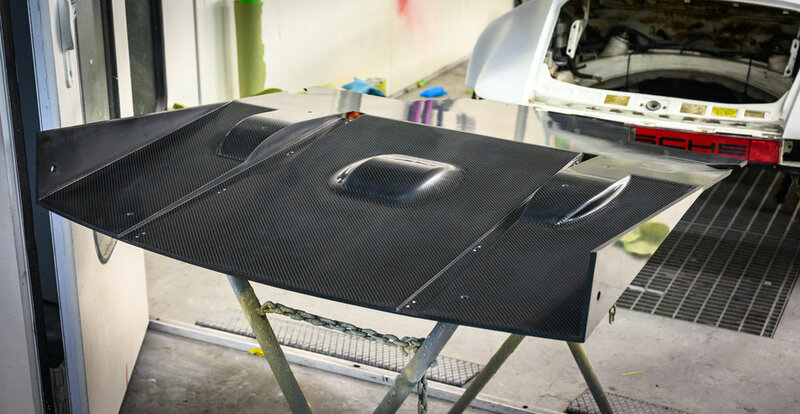 We have all the tooling and knowledge to make Carbon Fiber dreams come true. We’ve done pieces as small as dash trim and wing end plates all the way up to full carbon flat-floors, bumpers and diffusers.